Floyd Collins is perhaps the most famous person you have probably never heard of. Collins was a Kentucky cave explorer who was trapped for more than two weeks during the winter of 1925 in a cave located within the boundaries of what is now Mammoth Cave National Park. Collins had no fear of exploring the most difficult cave passages, and few people could match his persistence and endurance. 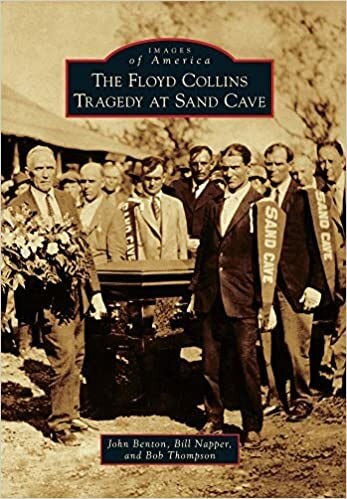 The story of Floyd Collins becoming trapped, then buried alive, and ultimately dying alone in a cave held a powerful grip on the hearts and minds of people the world over. The resulting media coverage put Mammoth Cave on the map and helped usher the actual designation of Mammoth Cave as a national park. His explorations laid the foundation for others to later discover that Mammoth Cave was the longest cave in the world.